Havaianas is a brand of flip-flop sandals created in 1962. 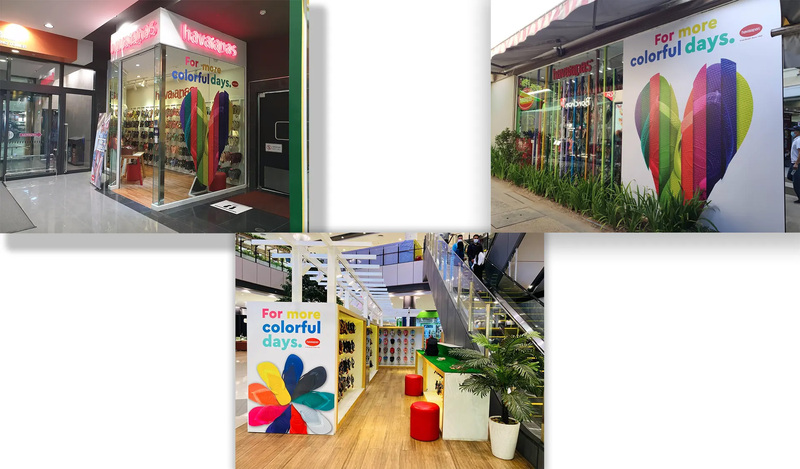 Havaianas flip-flops are the most popular in the world, with 200 million pairs being made every year and is currently owned by Brazilian company Alpargatas S.A. Inspired by Japanese zori sandals, Havaianas became the first to mass-produce flip-flops out of rubber. The name Havaianas is derived from the Portuguese word for "Hawaiians", and the pattern on the soles of the sandals is designed to resemble the straw soles of zori. 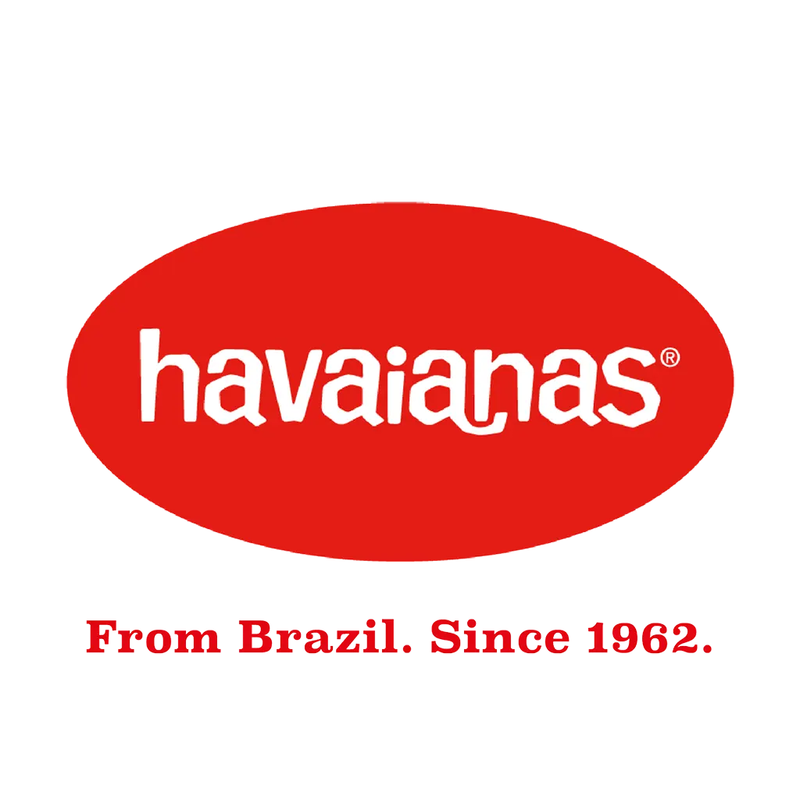 Havaianas is available in over 80 countries.